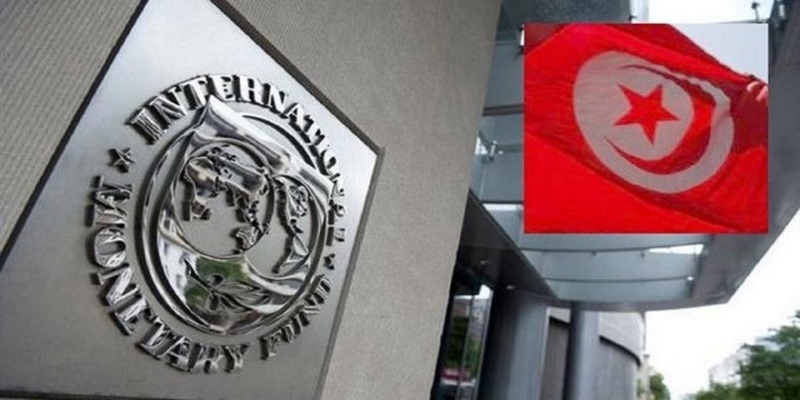 On April 4, 2019, the International Monetary Fund (IMF) concluded a 15-day visit to Tunisia. The visit was part of the fifth review of the Extended Fund Facility agreement with Tunisia and prior to the approval of $250 million disbursement of the sixth tranche of the loan. IMF’s mission continues to come to Tunisia periodically and every time it spends 15 days watching and looking at the finer details and secrets and then issues its orders. If the government responds and implements the orders, the IMF disburses a portion of the loan and if the government fails – for any reason – the IMF stops the disbursement the funds, which happened many times. For that reason, the government raised the price of fuel in a surprise move, and its Prime Minister said that the government was “forced to take such a step”. Yes, Youssef was truthful this time, for he has been ordered by the IMF mission, and how come an employee reject the orders of his senior official! Also, with the IMF instructions, the retirement law was removed from the drawers of the House of Representatives and was approved, after being rejected!! 3- The contention by the government and the political group that Tunisia is compelled to borrow is purely a deception, rather a collusion with the colonizer. Because by this claim, the government denies that Tunisia has any other resource for financing the projects, which means that it has dismissed the recovery of the wealth of the country which is controlled by colonial looting companies. It is neither in the program of the government or the ruling class to recover the salt resources dominated by the French company – since the time of the French colonization – without right, nor in its intention to recover the gas fields handed over by Ben Ali for free to British companies. Nor did it simply ask about the looted funds, including the 12,500 billion taken by Ben Ali’s Business “men” from public banks. This money alone was enough to enrich us from such deadly loans. And then, where are the looted funds revealed by the deputies of the Constituent Assembly and estimated at tens of thousands of billions, most of which are in Tunisia? Why do not the government get it and protect us from the evil of this dependence? Because it does not see that the wealth in Tunisia is the right of its people, and then they claim that the only solution is to resort to the enemy and surrender to him! Is this a government worthy of the leadership of Tunisia?! 2- Restore the country’s wealth from its looters by canceling all unjust contracts (contracts of possession of gas fields and oil exploration concessions that exceeded 50), which made our underground resources of gas, phosphate and oil looted and monopolized by the colonial companies.